Are you fully utilizing Sage Intelligence free templates & resources? There are numerous resources and templates that are available to SI customers, to help you gain more valuable insights into your business. 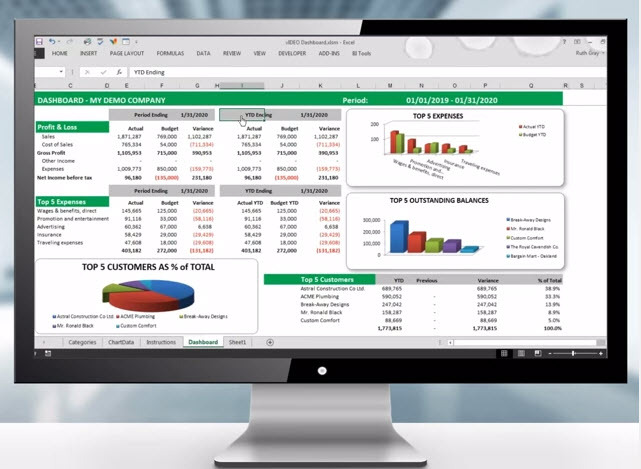 Read on to learn how to maximize your Sage Business Intelligence investment. If you do not use Sage Intelligence today and would like to learn more, please contact us at Equation Technologies.